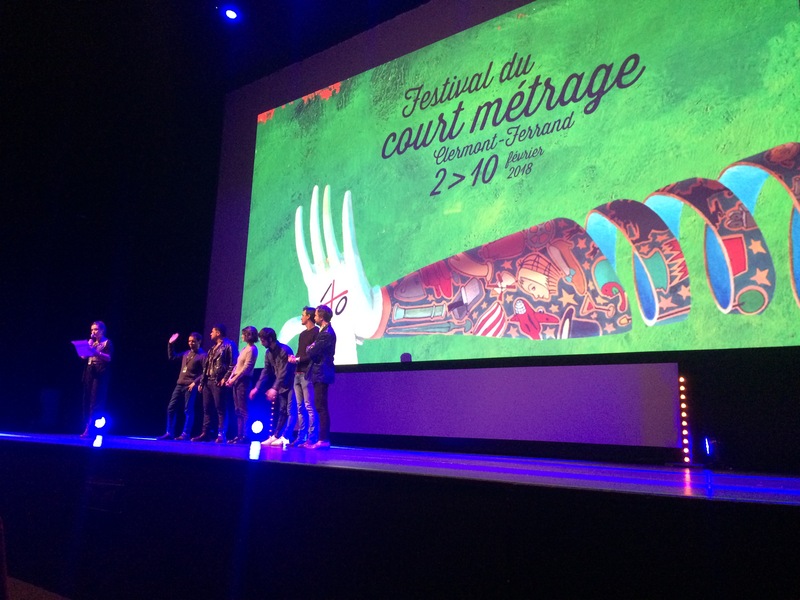 ATO SAN NEN received a Special Mention of the Jury at Clermont-Ferrand International Short Film Festival. Thank you and bravo to the team! Congratulations to all awarded and participating films. Wonderful selection!